Employees make a company's essence and identity, and good corporate culture is an essential part of its business success. 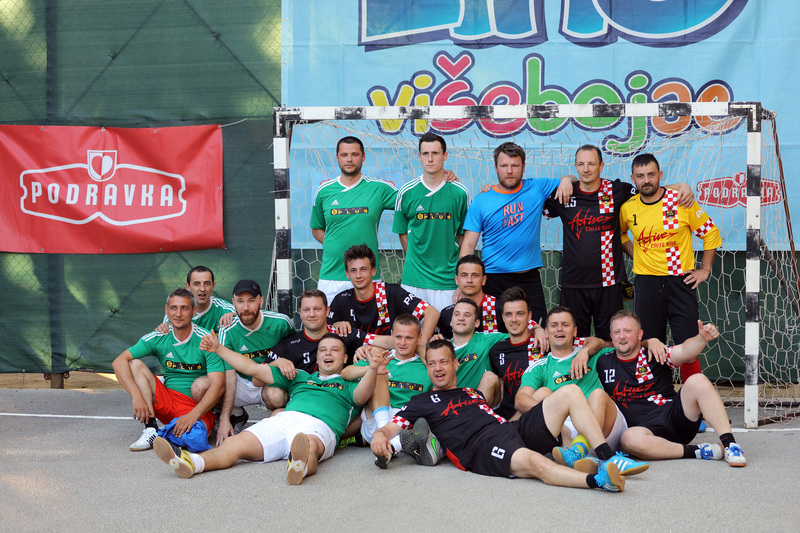 Podravka therefore decided to reward its employees and with them to celebrate historically good business results achieved in the first quarter this year at educating-sport corporate games which were held from 17th to 20th May, 2018 in Baško Polje. 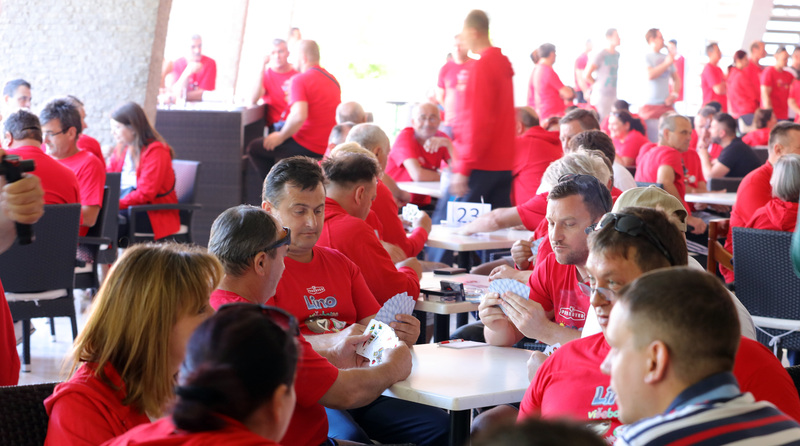 During three days of spending time together, with rich musical program, employees of Podravka Group from Croatia, entire Adria region, Czech Republic, Slovakia, Poland and Hungary shown their skills in numerous sport events, while some individual also proved their talents in singing, dancing and acting. 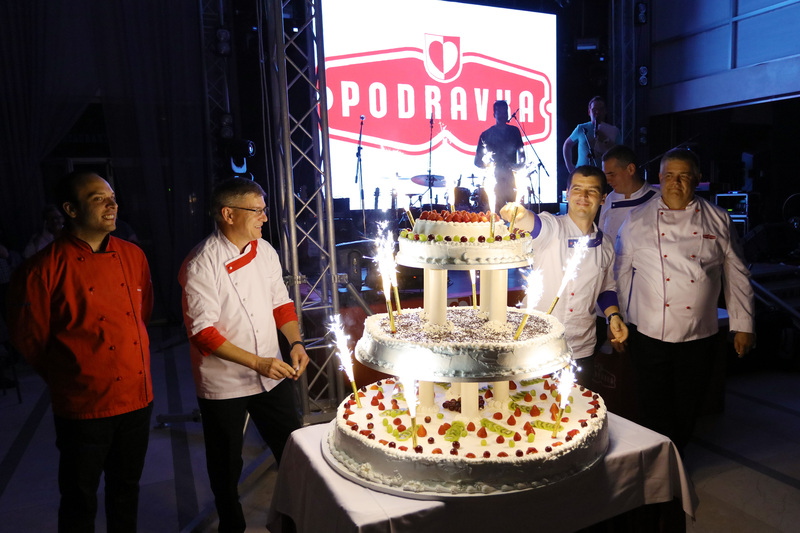 The face of Podravka employees sounds familiar, a version of the popular TV show brought out new Podravka stars on the first evening. 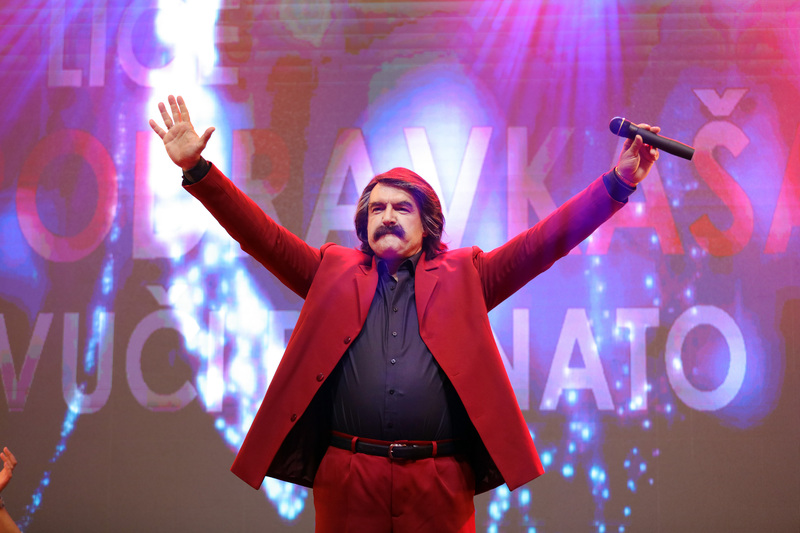 Legends of domestic show business, Mišo Kovač, Esma Redžepova, Josipa Lisac, Željko Bebek, Jelena Rozge and Jole were embodied by employees from various parts of the company, at general enthusiasm of the present. The show also had its humanitarian note: on behalf of the winner, Mišo Kovač, Podravka will donate HRK 10. 000 to Puls association. 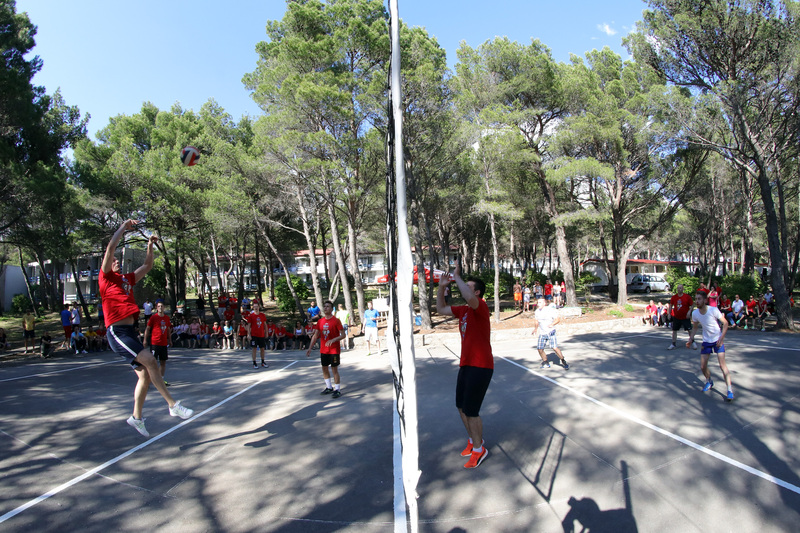 On the second and third day of the games, sport competitions were held in football, basketball, handball, darts and belote, and a version of educational sport event Lino All-rounder which is being held for 12 years in elementary schools of Croatian also took place. 24 bravest competed in fun sport disciplines, and the best will carry the title of Podravka's first all-rounders. The event was joined by Zlatko Dalić as a sport surprise guest. 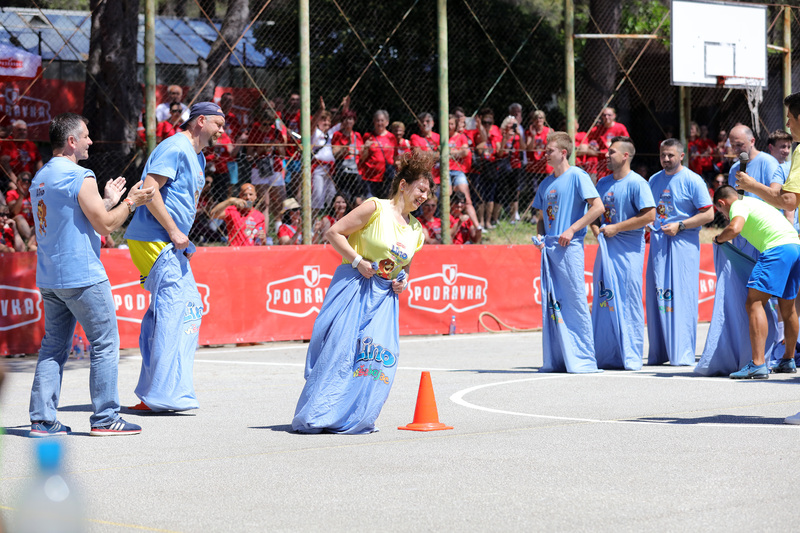 „Our corporate games are a combination of sport, education and fun, and they are an excellent opportunity to strengthen togetherness and identity that build Podravka brand. A satisfied and motivated employee returns to the company manifold with their engagement at workplace everything that was invested in them, especially through such joint activities“, said Marin Pucar, Podravka Management Board president to the employees. 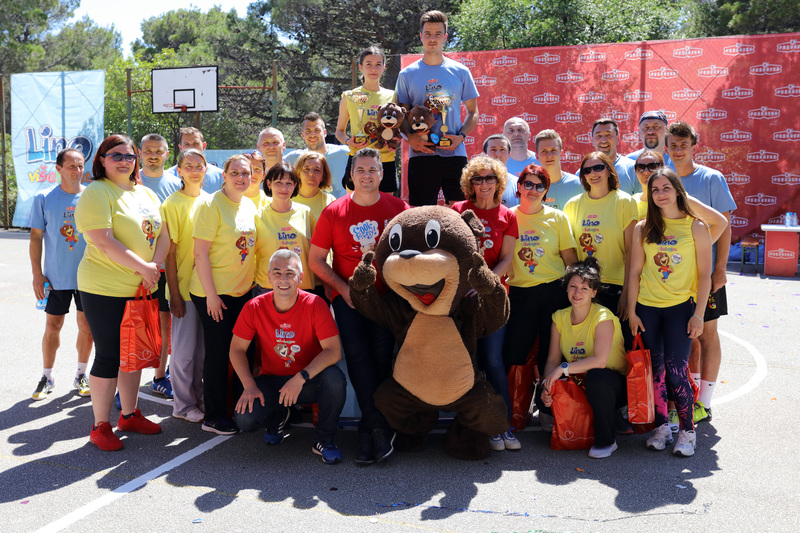 With these corporate games Podravka joined the finest world examples of companies investment into employees, and practices of advancing their satisfaction, which provides a positive corporate image.